environmentally friendly technologies. damages that may arise from the use of the information contained herein. 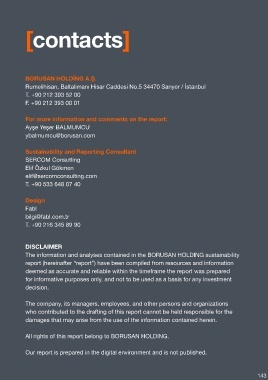 Anti-Corruption  All rights of this report belong to BORUSAN HOLDING. extortion and bribery. Our report is prepared in the digital environment and is not published.